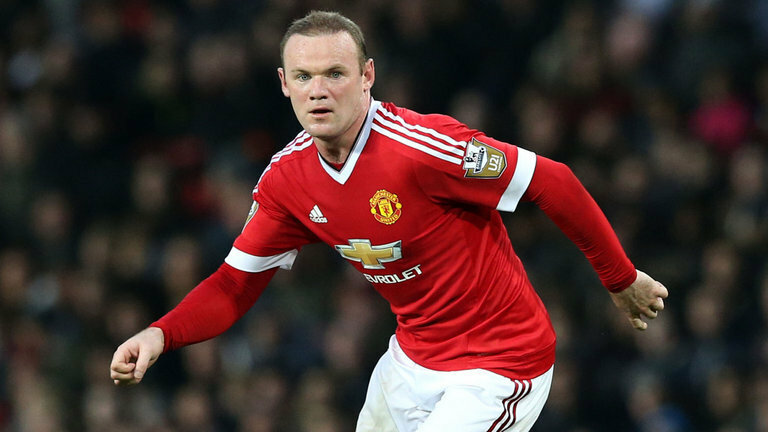 SOLONEWS / SPORT / Rooney — Will He Leave Manchester United? Why is Rooney going to leave MANCHESTER UNITED? How did the trainer of the team react to the decision of the player? Read the information below to learn the latest news. Rooney agreed to move to China where he would become the highest-paid football player in the world. Wayne Rooney, attacker of Manchester United, will pass into one of the clubs of the Chinese super league in the end of February. According to Tuko, the football player already decided on transition, and the management of Manchester United granted permission to the forward’s agent Paul Stretford for preparation for a transfer. It is noted that Rooney wouldn’t leave the club until he breaks the Bobbie Charlton’s record by the number of the goals for ‘MU’. According to information in Tuko, Wayne’s salary in China makes 1 million pounds sterling a week. Thus, he can become the highest paid player in the world. In the current season of the championship of England, Rooney played 17 matches, having scored 2 goals and 5 assists. What did Rooney say about it? The trainer has reported that he is glad to have such player in the team; however, he won’t begin to interfere with leaving the football player. As you see, Rooney already has made the decision to leave Manchester United for the Chinese football club. We will follow the news to learn what the new football career of the player will be. Why Investors remained confident on ConocoPhillips (COP), Philip Morris International Inc. (PM)?